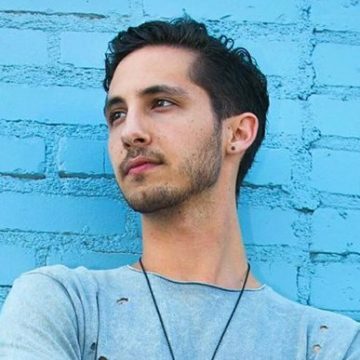 Michael Mancuso is an LA based singer/songwriter who spent his college years at USC as a member of the award-winning A Cappella group, The SoCal Vocals. He has performed around the world at locations including the Hollywood Bowl and the White House. In addition, he has performed in, or toured through China (Hong Kong), California, Florida and New York. Michael is actively pursuing a solo career as a pop singer. He recently finished his first residency, which was at The W Hotel in Hollywood from the end of August through the beginning of October. Since then, his presence as a performer in LA has begun to rapidly expand. In addition to the W, Michael can also be seen at the Sayer’s Club, Hotel Café, and The Next Door Lounge. Michael recently released his single “Gone” on all digital platforms, and accompanied that release with a lyric music video on YouTube. He is gearing up to release a lot of new music in the very near future, so stay tuned!